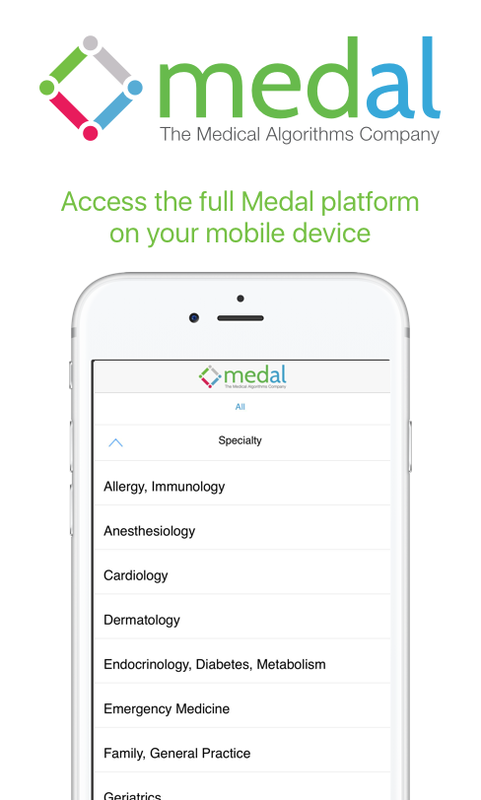 With the largest medical calculator platform available worldwide, we provide thousands of analytics for an immense range of conditions. Sophisticated browsing and searching allows healthcare professionals to identify the most appropriate calculator for almost any clinical situation and reference suggested additional relevant calculators. Our online calculators give instantaneous results from the clinical data provided. Relevant just-in-time knowledge reduces time demands on physicians, giving them more time to see patients. In a world where payment is fixed, predictive analytics are becoming important tools which enable physicians to see more patients in less time, yet provide better care. Clinicians know how important it is to double-check work to ensure compliance with regulatory demands. Decision support tools make this task much easier. These quick tools complement clinical decisions with validation from evidence-based scientific research. Calculators are classified by ICD-10 codes to assist with pre-authorizations, administration, compliance, and billing. Each analytic includes complete references, documentation, and interpretation of the results. 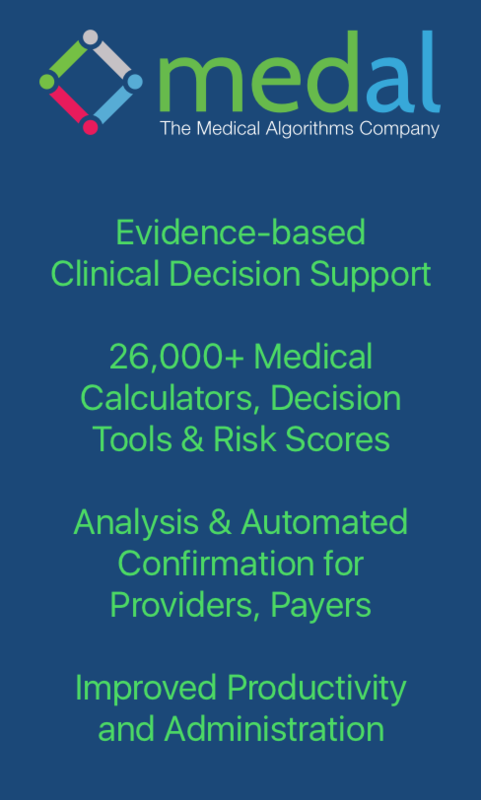 Our knowledge base includes thousands of useful medical calculators for providers. Below are a few samples that can aid in clinical decision making to obtain appropriate diagnoses and better outcomes.